Getting to Orkney is easy with a variety of routes with travel companies all offering regular and reliable services. 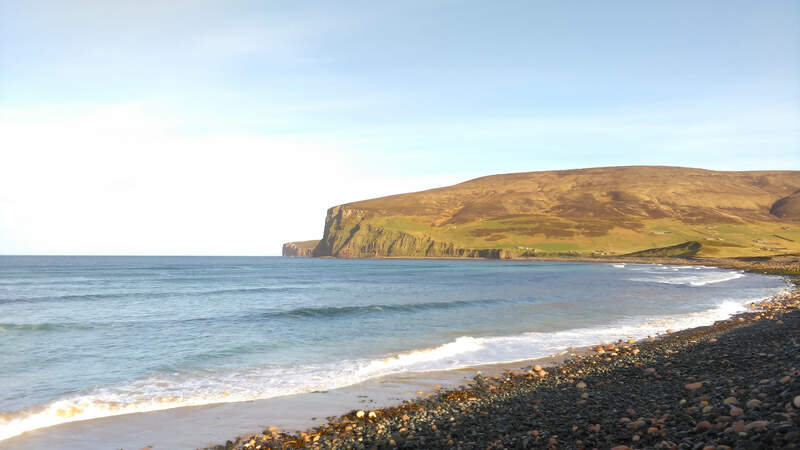 To reach us, you need to first travel to the Orkney Mainland, then travel to Hoy from there. Hoy is the most southerly of the Orkney Islands. You can reach Hoy via the regular ferry service from Houton (ro-ro) or from Stromness (foot passengers only) on the main island of Orkney. The journey is around 30 minutes. Pre-booking for cars is essential to avoid disappointment. See HERE for details. Old Hall Cottage is approximately 2 miles from the village of Longhope on the southern side of the island. Click HERE for a website on Longhope. Hoy also has a community bus which meets most ferries to Lyness and drops you right at the gate of Old Hall Cottage. Please click HERE to download the bus timetable.